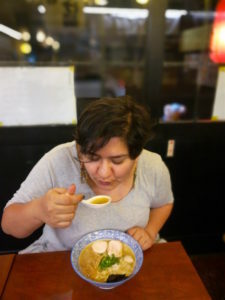 Rice paper rolls, coffee, pizza and insect tapas – Sapna Shahani takes us on a culinary tour. 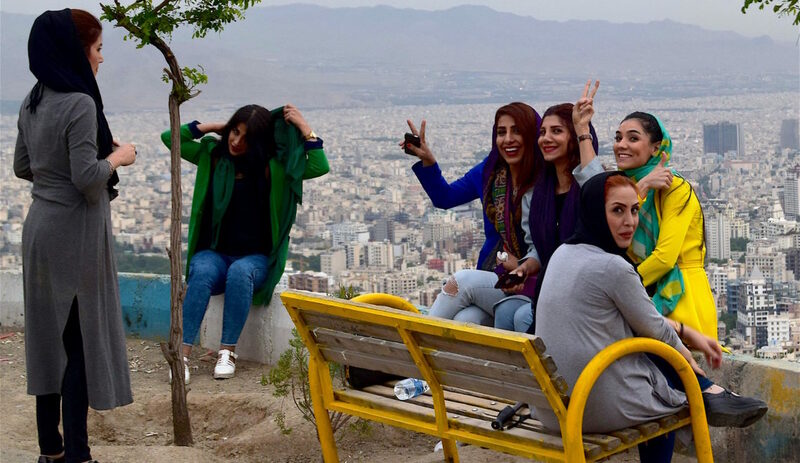 When planning an international holiday recently, after a year of consulting restaurants, culinary thrills were definitely the top consideration. 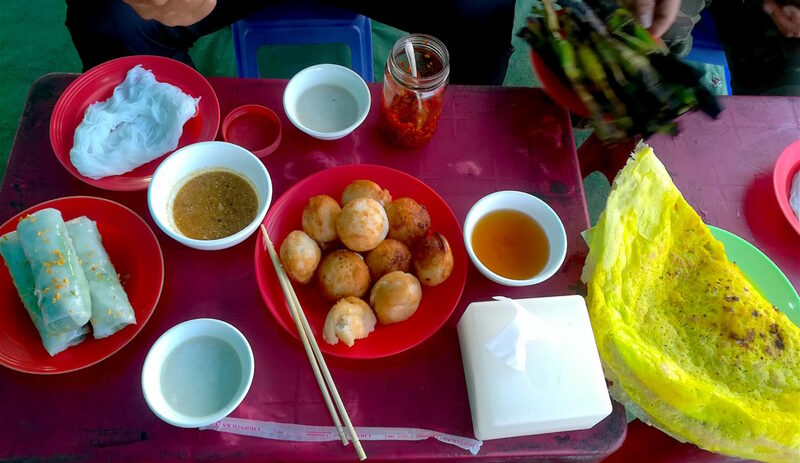 I chose Vietnam, not only for its deliciously healthy food and coffee (with condensed milk!) but also for its interesting history. The next big decision was whether to go north or south given that my partner and I only had a few days. 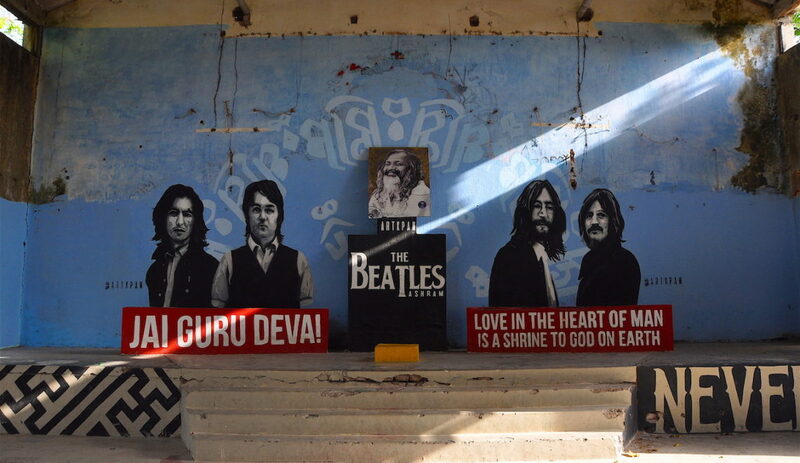 But once a journalist friend likened Ho Chi Minh City (or Saigon as it continues to be known) to Mumbai – my hometown – that was where I wanted to go. The payoffs were every bit as satisfying as I had hoped. Every meal and coffee stop was a delightful experience. Among the Vietnamese culinary highlights, the banh mi sandwich was my favourite. Much like Mumbai’s vada pao – a deep-fried, spiced potato patty in a bun – it was available everywhere, and I’m sure that locals argue about where you can find the best one, just like we do in Mumbai. Our guesthouse Nguyen Shack served up a good one for breakfast, but we soon discovered that there were better versions elsewhere. Meanwhile, Vietnamese coffee is strong, sweet and served chilled, which is exactly what visitors like us, walking around muggy Saigon, needed. Although there are many fantastic eateries in Saigon, there were three restaurants I consider unforgettable. Home Saigon is where you should go for a gastronomic interpretation of traditional Vietnamese staples like the broth called pho made of rice noodles and meat (served deconstructed here), rice paper rolls, and ban xeo pancakes. While some may find it a little out of the way, it’s close to the spa L’Apothicaire, should you wish to treat yourself to yet another indulgence in the form of a mind-altering massage or mud scrub like I did. Rice paper rolls at Home Saigon. L’Usine, a French café and boutique on the first floor of a building near the posh Dong Khoi area of town, has an aura of casual perfection. Place your order and go shopping for well-curated fashion and edibles to take home, which is like piling pleasure upon more sinful pleasure. And if the name Pizza 4Ps sounds deceptively simple, this pizzeria may well have rustled up the best pizza I’ve ever had. Don’t balk at eating pizza in Saigon; think Salmon Miso Cream and Soy Garlic Beef. Or rather, Japanese pizza where you can have both of these halves in one satiating pie. It is located close to the Ben Thanh Market where travel agents sell packaged tours. Saigon has many more little joys like Saigon Craft, the craft beer bar selling local brews on Bui Vien (also called the backpacker walking street) or the streetside avocado shakes, but newer culinary adventures awaited us in Siem Reap. 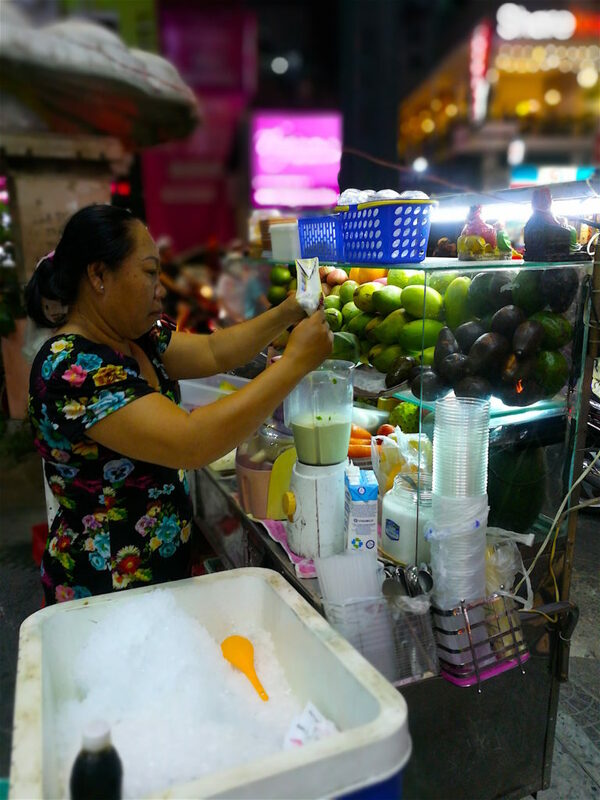 A streetside vendor makes avocado shakes. The rich, complex South East Asian flavours continued once we crossed the border into Cambodia, with curries like Amok in Khmer cuisine, served in a large coconut at the Cambodian Traditional Chef restaurant. 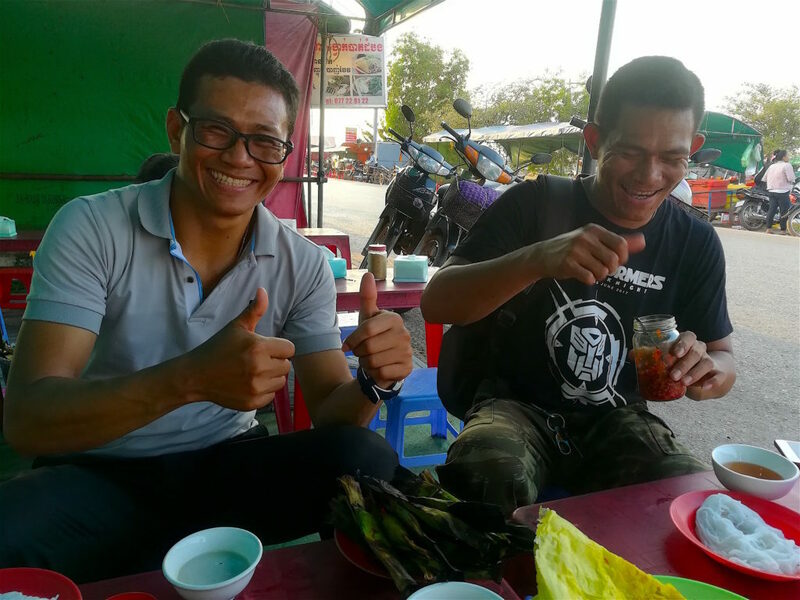 Like many parts of the world, Siem Reap has plenty of great restaurants to choose from but it’s also fun to check out the street food scene. We went on a street food tour with our guide and rickshaw driver who introduced us to new flavours; we tried the Cambodian version of the South Indian staple – idli and dosa – as well as lettuce wraps stuffed with noodles and fillings, and dipped into sweet sauce. Cambodia, like the rest of South East Asia, is also rich in its harvest of unusual tropical fruits, and the sweet-tangy mangosteen is a must-try. For a vastly different experience, visit the contemporary fusion and international cuisine restaurants. Head to ‘Kandal Village,’ a cluster of funky stores and hipster cafes with world-class meals up for grabs. 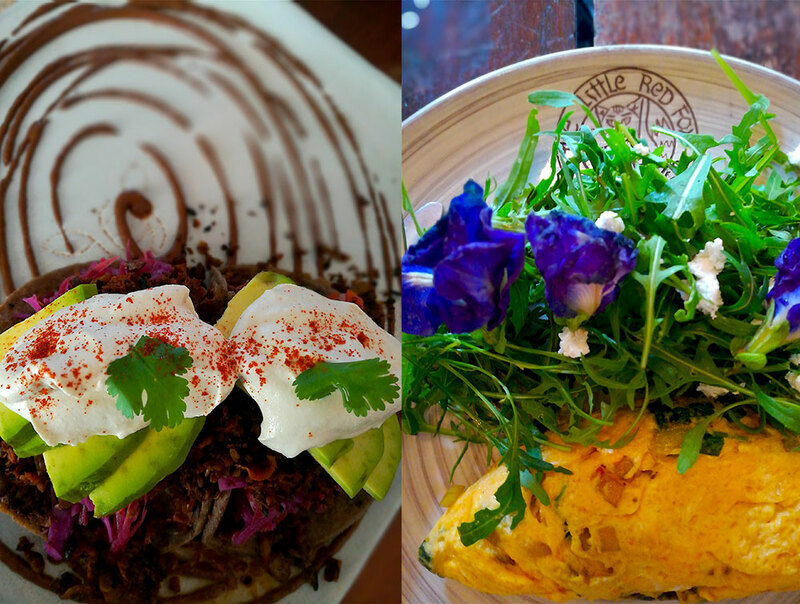 We had breakfast at the Little Red Fox Café where they served coffee with unusual flavours and an omelette with edible flower side salad. Close by, there’s Vibe where I tried fabulous vegan tacos and ‘Pure Love’, a salted caramel drink that was so good I wouldn’t have realized there was no dairy product used. Left: Vegan tacos at Vibe. Right: Omelette served with edible flower salad. In another nice part of town, the creole Georges Rhumerie poured 12 shots of their infused rum for free along with my samoussa starter! That certainly tempts you into taking a bottle home from the little shop in the restaurant. 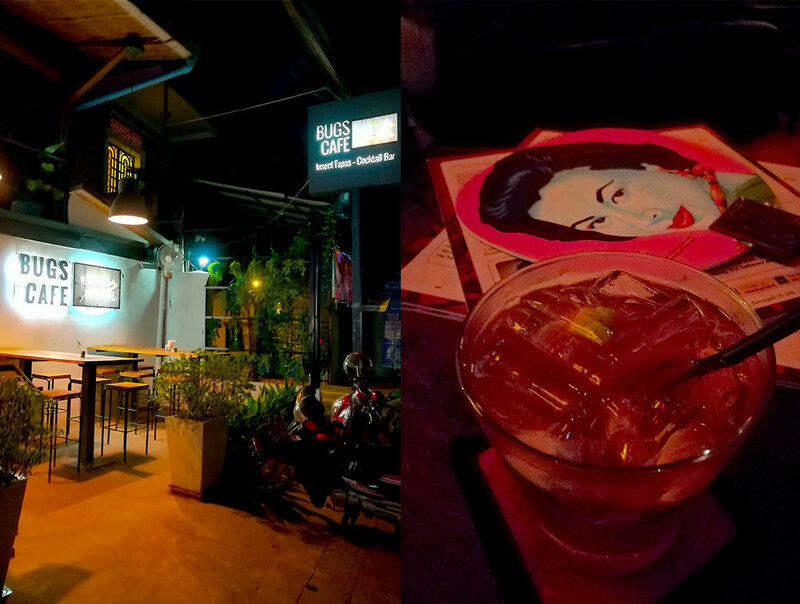 Miss Wong offered another unique bar experience with menus printed on hand fans and exotic signature cocktails in a film noir-esque visual environment. It may be a little hard to find tucked away in a small lane in the downtown walking area but it’s well worth it. 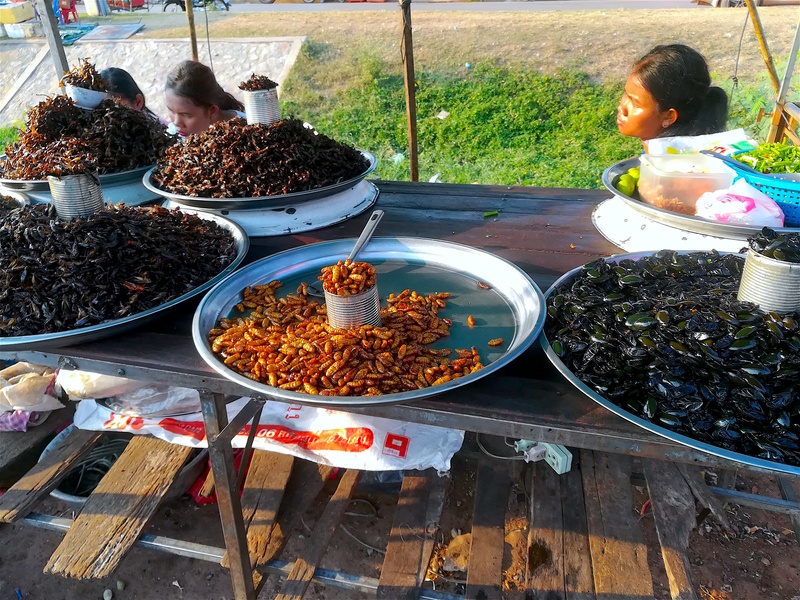 If you’re like me, you would probably go through Cambodia without trying any exotic creatures, even though baby snakes, scorpions, frogs and beetles are skewered on carts everywhere, and even in fine-dine tapas restaurants like Bugs Café. I got a chuckle when I walked by their signboard but wasn’t tempted in the least to go in. I did end up tasting crocodile meat in a burger at a trainee restaurant – the term for an eatery staffed only with staff-in-training – but I was a bit disappointed that it tasted so, well, ‘regular’. I did, however, enjoy checking out the innovative menus at a few non-profit and trainee restaurants that are great initiatives to uplift the underprivileged. 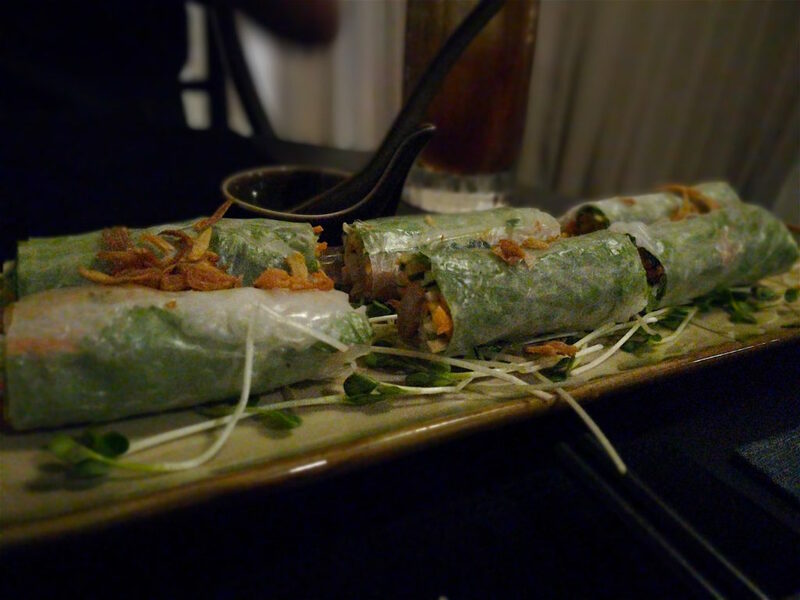 Both Vietnamese and Khmer cuisines are infused with a rich combination of flavours, fragrances and textures. Don’t miss out on these for they could well be a metaphor for the two destinations themselves. A streetside stall sells creepy crawly delicacies. 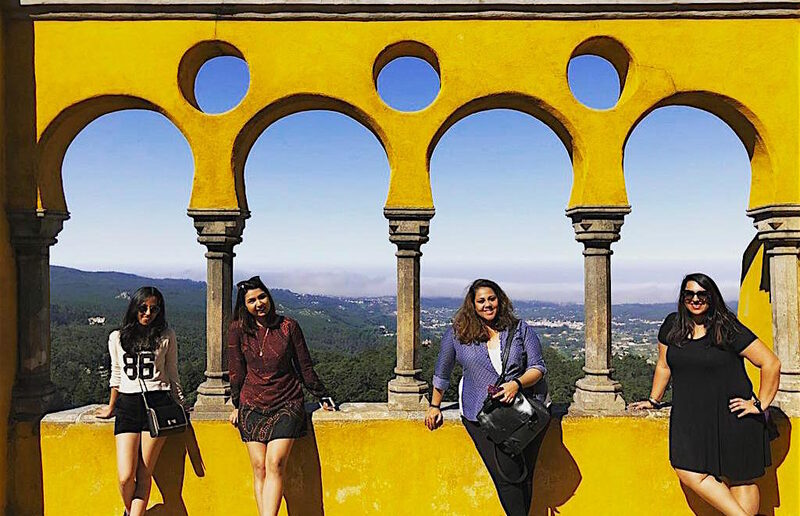 Sapna lives in Goa, where she runs Blurb Goa, a creative marketing agency that consults restaurants and hospitality businesses. She enjoys travelling to new places and discovering cultures through their unique approaches to food.